Bose makes some of the best audio products, but they don't come cheap at all. Fortunately, the US-based company is giving retailers across the country the option to slash the prices on many of its products from time to time. The SoundSport in-ear headphones are part of Bose's entry-level collection, but the company still charges around $100 for them. However, Walmart has a much better offer that allows consumers to buy Bose's SoundSport earphones for just $50. The in-ear headphones come in either Power Red or Charcoal colors and free 2-day shipping is available as well. The SoundSport earphones come with an interesting TriPort technology, which promises to deliver crisp highs and natural-sounding lows. Also, they're sweat and weather resistant making them perfect for sports people. They also feature inline mic and remote for easy switching between calls and music with Android smartphones and select iPhones. 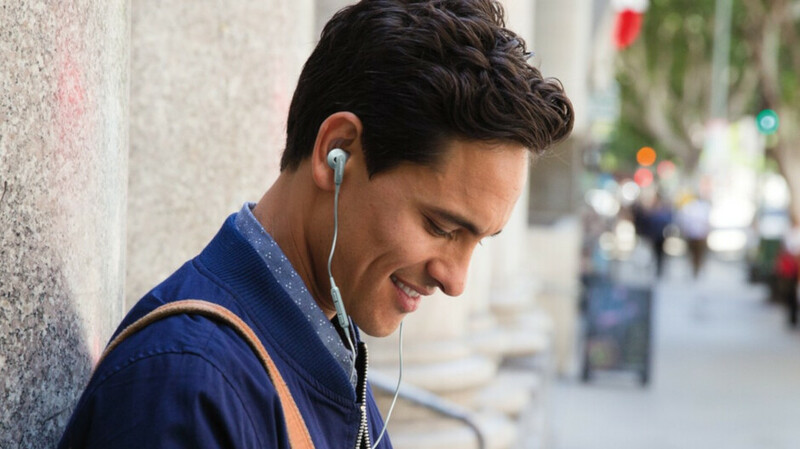 Bose SoundSport in-ear headphones come with a lightweight carrying case that stores and protects them. The only downside is that they're not wireless, but at least you can get them very cheap for a limited time, so check out the deal at the link below.